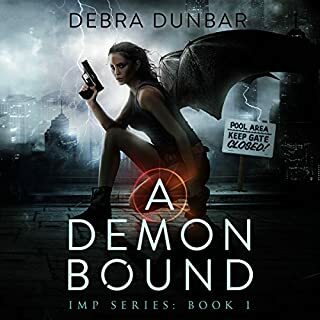 Samantha Martin is an imp, bound by an angel who allows her to live among the humans...as long as she follows his rules. It's never easy for an imp to follow the rules, especially now that Sam's brother, Dar, has found himself in hot water. 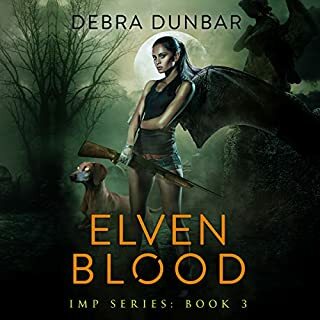 He needs her help to retrieve an artifact from the vampires, or the powerful demon he owes a favor to will enslave and torture him for centuries. It should be a simple courier job, but with demons nothing is simple. 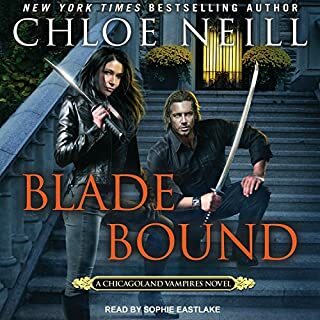 Sam reluctantly attempts to help her brother, trying not antagonize the vampires or the demon gunning for him, all while chafing to comply with the restrictions her angel has placed on her as a bound demon. What other book might you compare Satan's Sword to and why? I think these books so far are most similar to the October daye novels. a slightly ditsy heroin with more powerful friends and enemies who still manages to fumble through although toby is more intelligent who knows the series is still young. What does Angela Rysk bring to the story that you wouldn’t experience if you just read the book? 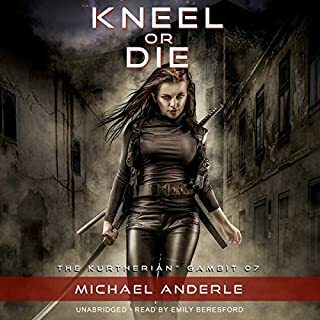 it did keep my attention but as it was more of a fun book for me and not quite so life or death serious I did not feel a compelling need to keep listening...but I did still finish it in under 2 days so it was enjoyable. 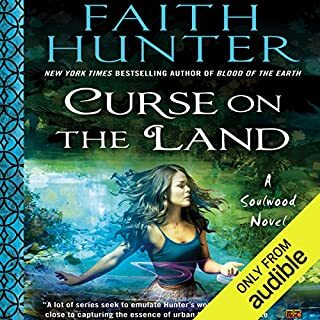 i see that there are several more in this series out on paper back i am looking forward to when thy come to audible. That amoral, depraved demon we all know and love. Would you consider the audio edition of Satan's Sword to be better than the print version? When she was trying to understand the serial killer. And then when she is whining to wyatt that she is upset about the serial killer being stupid and not being able to dehydrate an ear properly. The pace of narration was quite slow, but that was resolved by switching to 1.5x speed. However, Her narration is impeccable. She brings the characters to life such a way one wouldn't get from just reading the book. I reckon she's one of the best narrators I've come across yet. The book was very entertaining and I really enjoy it. 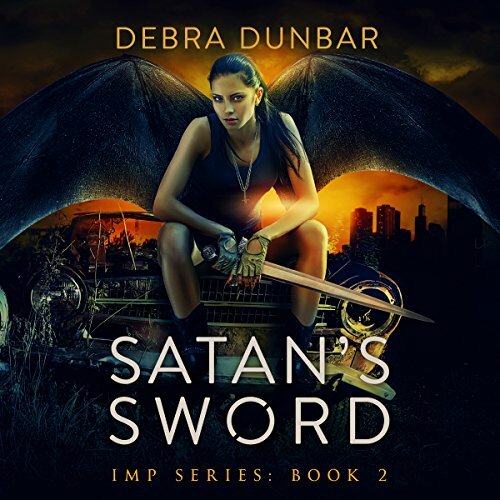 Usually not into demons but Debra did a great job writing. I like that she put humor, and a little gore into this book. I just love the world and characters created by MS Dunbar. Suspenseful, with laughs and unworldly beings. Bonus a narrator that dose each character with a perfect voice . 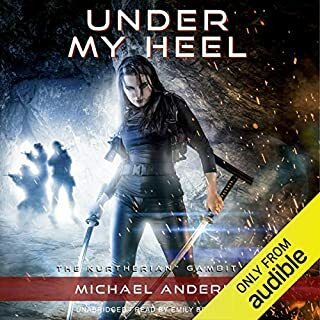 I have really enjoyed this book , it has keep me on the edge of my seat, the whole time I was listening to it. I like the light-heartedness of Samantha, but got turned off when she killed all those men. Even so, it's a fun series, and Rysk's voice works well with the character. This series is wonderfully funny! The narration is awful, awful, awful! Go out of your way to read it, but don't listen.